Just Art: The website has a referrer check that prevents us linking to the ZIP file directly. The download link is at the end of the first post and there are *many* mentions of Sculptris in it. For the life of me I can't figure out how to download this one. 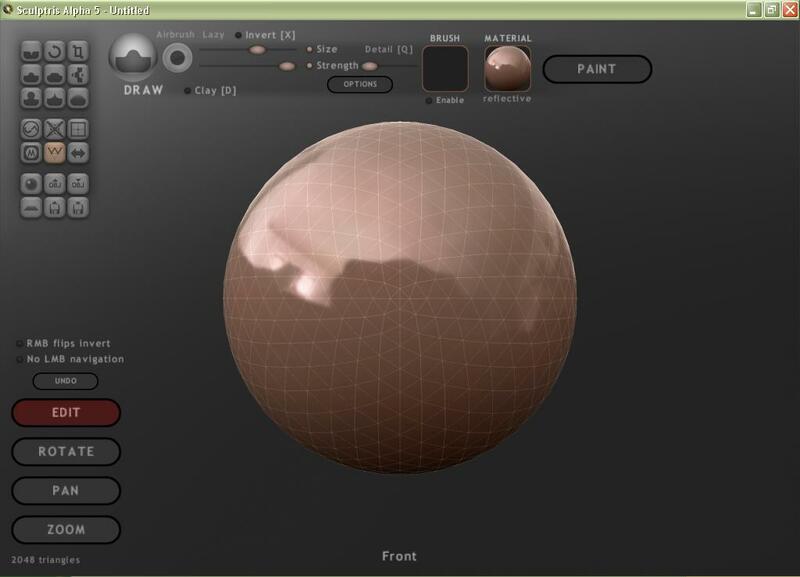 The download link gets you to the Zbrush Web site and there is no mention of Sculptris there.